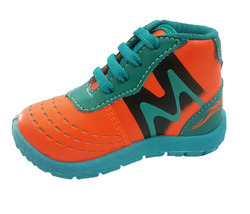 Offering you a complete choice of products which include kids comfortable shoes, kids shoes, kids casual shoes, kids fancy casual shoes, kids fashion show shoe and kids fashion shoe. 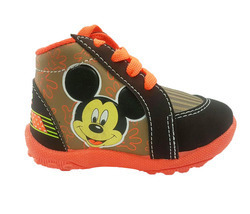 Our company is engaged in offering extensive array of Kids Comfortable Shoes. Our products are comfortable to wear and known for their nice fitting. 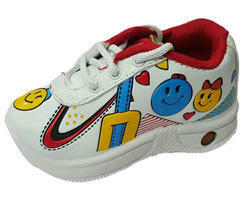 We offer various designs and patterns of Kids Comfortable Shoes to our clients. 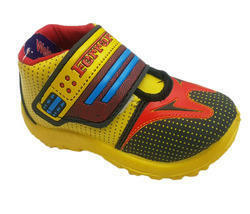 Furthermore, customers can avail Kids Comfortable Shoes from us as per their choice. 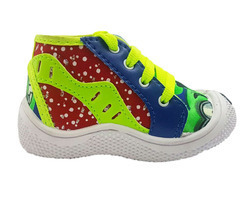 We are recognized in the industry for manufacturing, exporting, trading and supplying an interesting collection of Kids Designer Shoes. 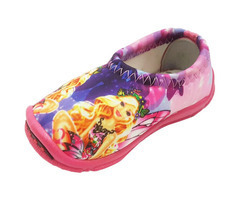 Best for various occasions, the offered designer shoes are known for its high comfort. Our offered designer shoes are designed by utilizing top quality material and contemporary techniques under the direction of skilled professionals. These designer shoes are obtainable in various designs and sizes in order to meet the diverse demands of customers. 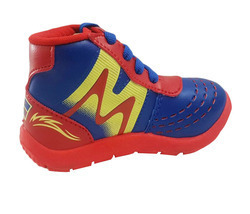 Following the quality parameter, we are engaged in offering extensive array of Kids Casual Shoes. 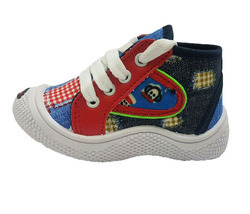 We provide Kids Casual Shoes to our clients in different sizes. The offered products enhance the look of the wearer. 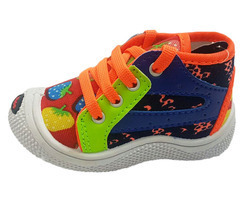 Customers praise us for offering trendy designs and various color combinations of Kids Casual Shoes. 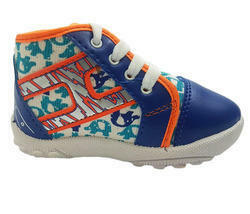 As per the international industry standards, we are engaged in offering bulk of Kids Fancy Casual Shoes. 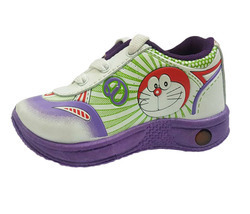 We offer Kids Fancy Casual Shoes to our patrons in fancy designs. One can wear them in parties, festivals and many more occasions. 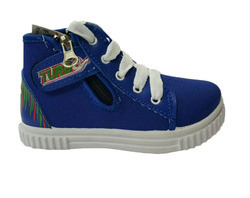 Customers can avail Kids Fancy Casual Shoes from us as per their needs and at affordable rates. Backed by advanced tools and modern technologies, we offer a varied range of Designer Casual Shoes that are treasured among the clients for exceptional looks and seamless finishing standards. We offer them in different fashionable looks and have long life. Our entire product range is ideal for the people of all age groups. Furthermore, we offer them in well-defined time. 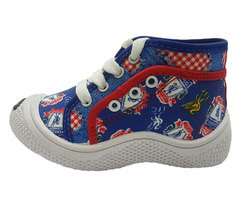 We are renowned as the flagship manufacturer, trader, exporter and supplier of Fancy Kids Shoes. Our offered shoes are recognized by our patrons due to its trendy look & design. 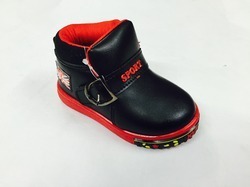 The offered shoes are designed by excellent quality material and leading techniques. 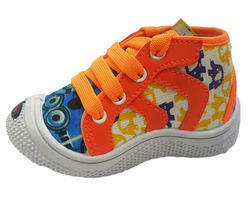 Along with that, clientele can avail these shoes from us in bulk quantity within the committed time frame.